Tooth elongation is also known as crown lengthening. It is also sometimes referred to as a "gum lift". Teeth can need elongation for different reasons. 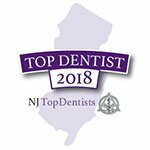 Many times your dentist will recommend crown lengthening of a single tooth when a filling or crown is needed and the tooth is too short to hold it properly. 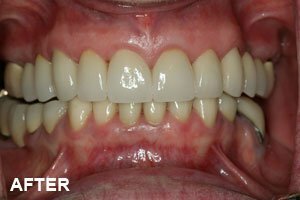 The case below demonstrates a patient who desired to show more tooth when smiling. 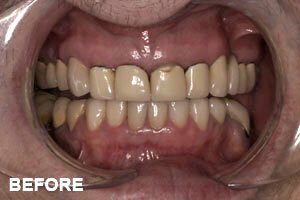 A gum lift is performed, followed by new restorations that dramatically change the patient's appearance. 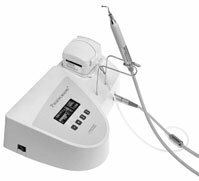 You can read more about crown elongation on the AAP website.